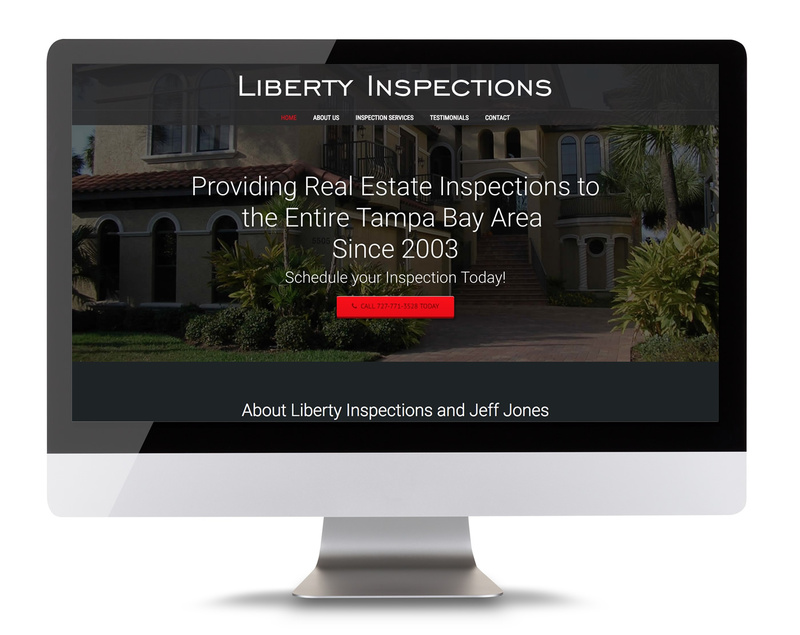 KexWorks | Liberty Inspections, Inc.
Liberty Inspections is a family run business that specializes in evaluating the condition of residential and commercial properties for the sole purpose of informing Buyers about the condition of the property they are interested in purchasing or insuring. They inspect each property in accordance with nationally recognized standards & practices and provide reports that are produced using state of the art software, which allows them to include digital photographs. Their reports are detailed in nature and provide specific recommendations regarding suggested repairs.